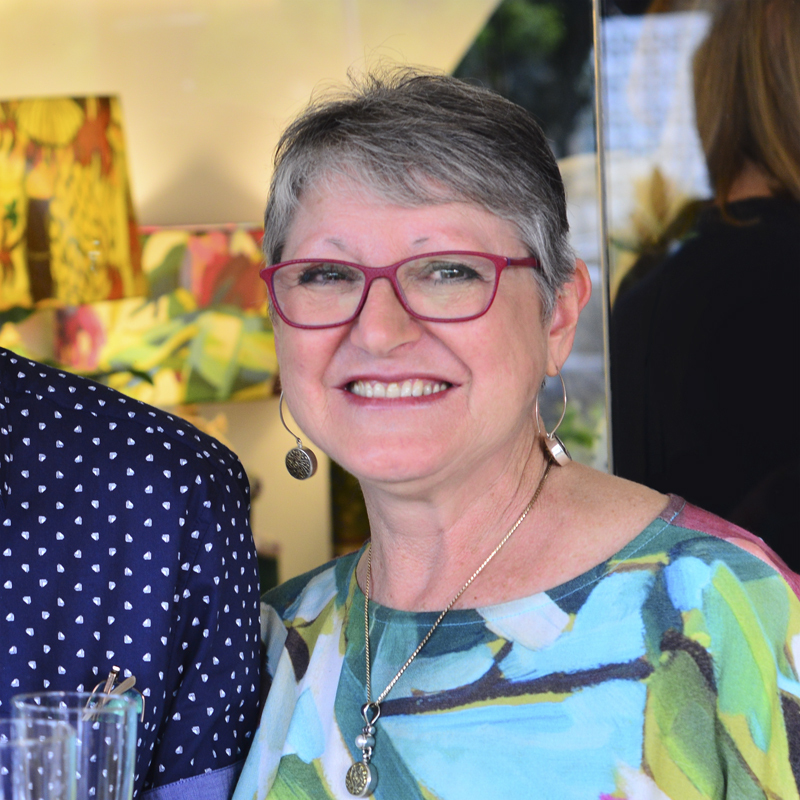 The creative mother daughter duo, Peta and Ellie, opened Bowerbird Collections 10 years ago with the desire to make beautiful lamps. And they still make beautiful lamps but the brief has developed and expanded to where it now stands as a demonstration of one creative way of life. Each piece, whether it is a lamp, a vase, an oil painting or a dress, is handcrafted to bring light and joy to those who buy them. It’s about quality not quantity. It’s about finding beauty in everyday life. And it’s about recognizing the talent of those around us, and in our local community. At Bowerbird Collections we believe in supporting local creators and Australian industry and therefore aim to, wherever possible, have our pieces made here and made well. Our message is simple. Create with integrity and those who see the value in it will support you. We love to support creatives living the expression of their gifts. Peta is Bowerbird’s creative soul. Her history as an Interior Designer married with her 20+ years’ experience in ceramic artistry is where it all began. 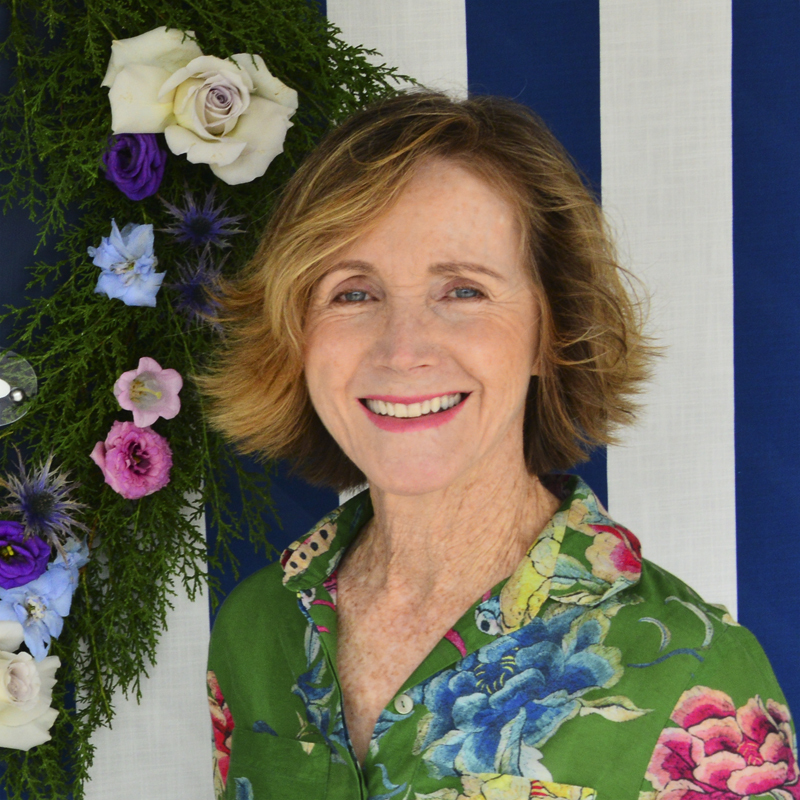 Furthermore, her experience and love of sewing paved the way for Bowerbird’s fashion range. 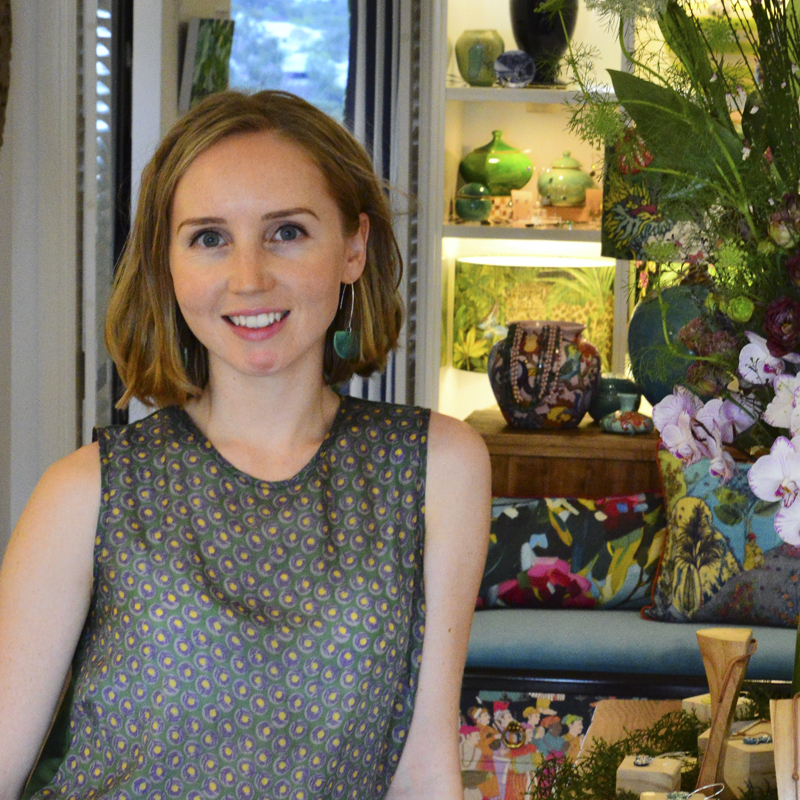 Ellie is the artistic flair and textile designer behind Bowerbird. She holds a Bachelor of Fine Art from QCA and exhibits her bold impressionistic oil paintings in store. Her artworks are often translated into designs for Bowerbirds fabric range as well as for textiles for fashion. Sue is the wonder that keeps Bowerbird rolling smoothly. She’s a wiz at bookkeeping and a creative at heart who has added cushion and lampshade making to her repertoire.